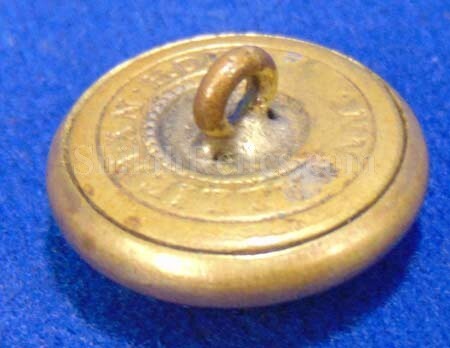 This is a very nice original Civil War coat size cavalry uniform button. This is the style with the eagle on the front of the button. The eagle has the shield on her chest with the letter "C” which denotes the cavalry branch of service. 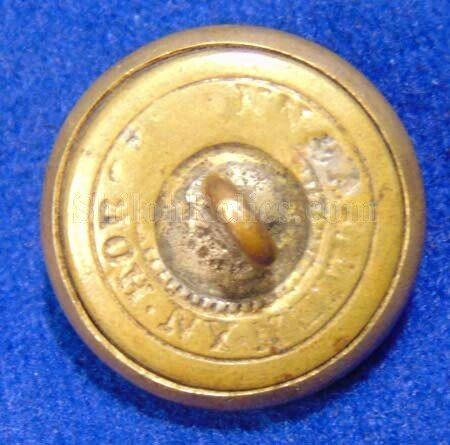 The button has the original back and shank intact with the correct Civil War backmark of "HORSTMANN & ALLIEN NY”. It has the face with fine detail. 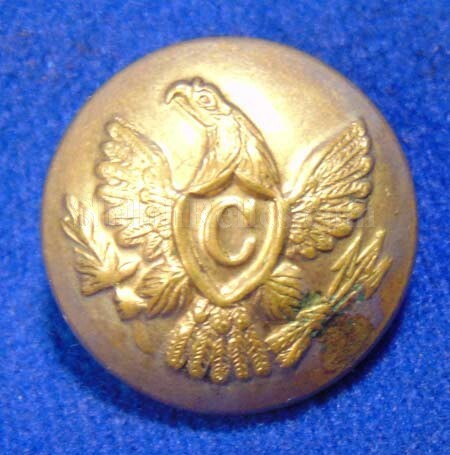 This is a very attractive Civil War cavalry eagle "C" button.